This is a letter from APC Kaduna accusing Nasir Ahmad el-Rufai of hypocrisy for accusing Buhari for lack of performance at national level when he was not doing much in Kaduna. The Governor had complained about the Chief of Staff to Buhari. But Ahmed noted that El Rufai has his own man – Jimi Lawl. This is in PDF. This is the original El-Rufai letter to President here (pdf). 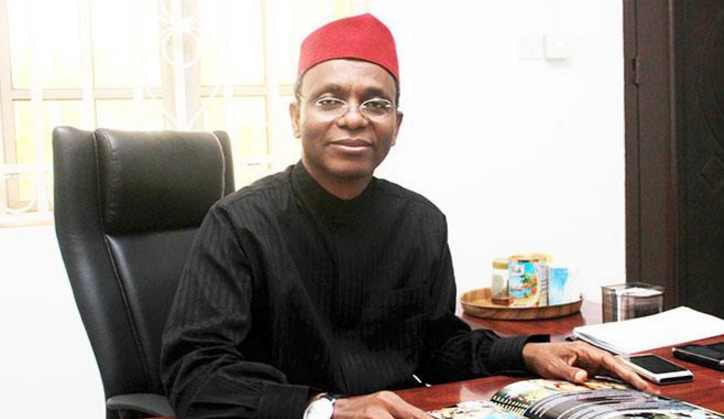 in the National and State Interest are appealing to their Governor Mallam Nasir EL-Rufai to Start the reform of re-positioning his Government by first disengaging the services of the questionable and convicted, Jimi Lawal as a Political appointee in Service of Kaduna State Government in the Interest of the War against Corruption, Impunity, and abuse of office.